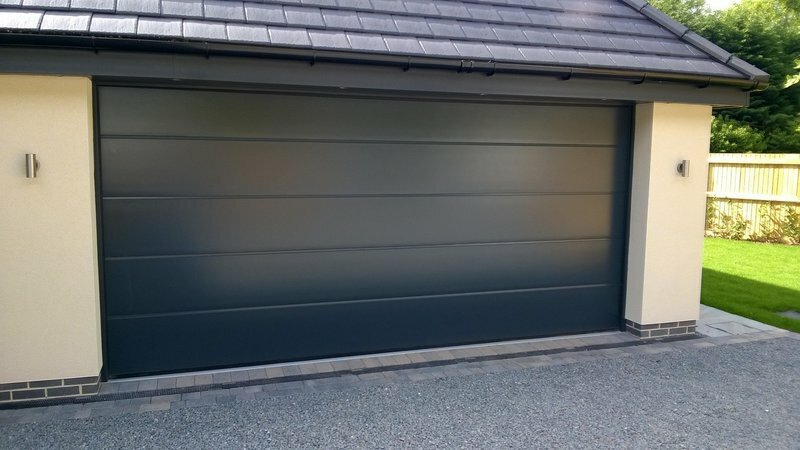 ABi Garage Doors Ltd were established in 1989 and are a Yorkshire based independent family business. 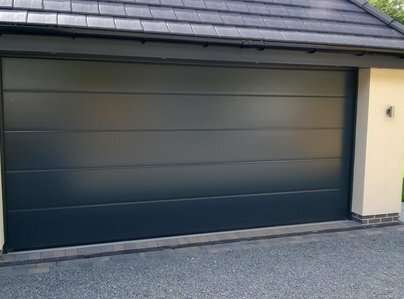 We specialise in the supply, installation and repair of garage doors, garage door automation technology and entrance doors. Our staff are fully trained experts and we cover the whole of the Yorkshire region. Please don't hesitate to get in touch if you have any questions and we look forward to hearing from you. Talked me through reprogramming our door opener over the phone on a busy Saturday afternoon. Claire was excellent and very patient. It would have been so easy to send someone out and charge us for the fix. The door is about 8 years old and this level of help and support really is above and beyond and rare in my experience these days. I cannot recommended them enough. My builder recommended this firm when we extended our house some years ago. They installed a new sectional garage door and automatic operator. 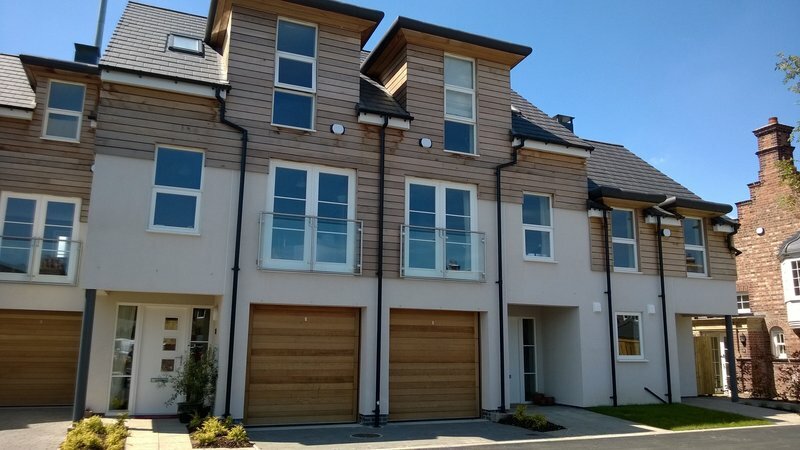 The job was completed quickly, professionally and to an excellent standard. Never had a single problem since installation. Helpful & friendly in showroom and doing quote, no pressure to buy. 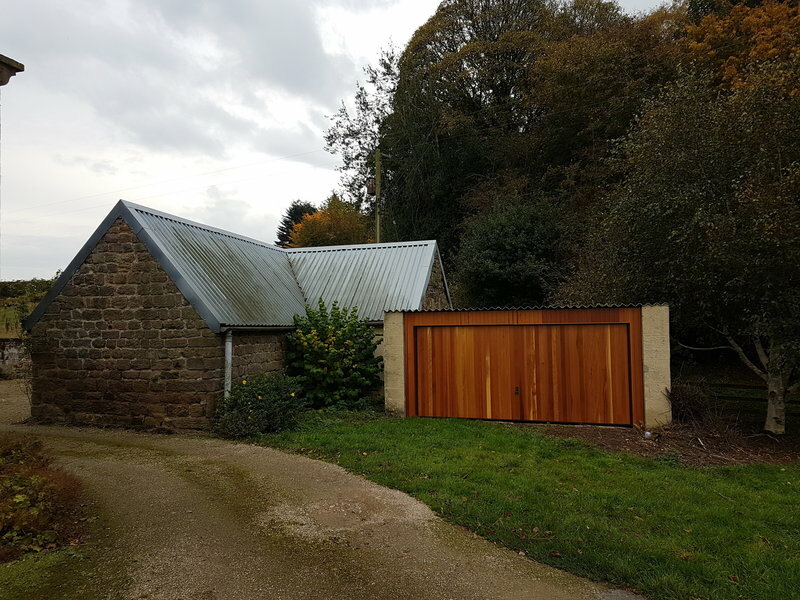 Efficient & tidy workman installed double sectional garage door in one day, took old door away for disposal. Very pleased with appearance & workings of new door, no problems to date, garage noticeably warmer. Used these guys in 2007 and since then for service and maintenance. They are prompt, reliable, honest and very professional.